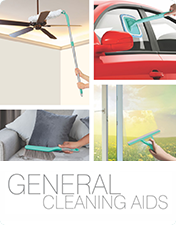 EFFICIENT CLEANING SOLUTIONS FOR A QUICKER, EASIER CLEANING EXPERIENCE. 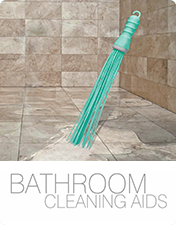 Spotzero offers a wide array of cleaning solutions to give a quicker and hassle-free cleaning experience. The solutions created are advanced in nature than our counterparts thus facilitating a more adaptive and multifaceted usage. Technology and innovation, with a few subtle amendments, can transform the age-old cleaning regimen forever. Going by this roadmap and getting inspired by the DIY and overworked homemakers, the brand endeavors to offer evolved products that are convenient to use, reduces time and effort in cleaning, at affordable prices. The range of cleaning products created is inimitable, comprehensive and second to none in originality, quality and results. 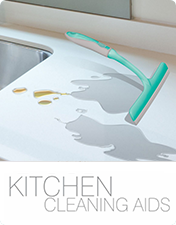 Our re-designed cleaning products are the first of their kind in India. 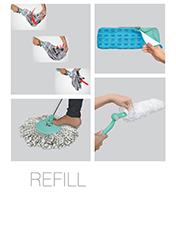 Now burn a hole in your long list of cleaning chores without burning a hole in your pocket. 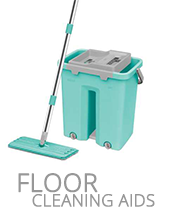 Minimum input, maximum output, gives you a fighting chance against your cleaning chores. Since 1972, our renowned company Hamilton has been synonymous with the term ‘houseware’ throughout the consumer goods industry in India. Our legacy is a testament to our prolific history of having fathered a plethora of successful brands that are a predominant staple within households, here in India and across 55 countries. Our omnipresent brands consisting of Milton, Treo and Claro are famous for providing impeccable products to our patrons. Our integrated and highly mechanized production line consists of a myriad of products. Spotzero is our venture to foray into advanced cleaning products.